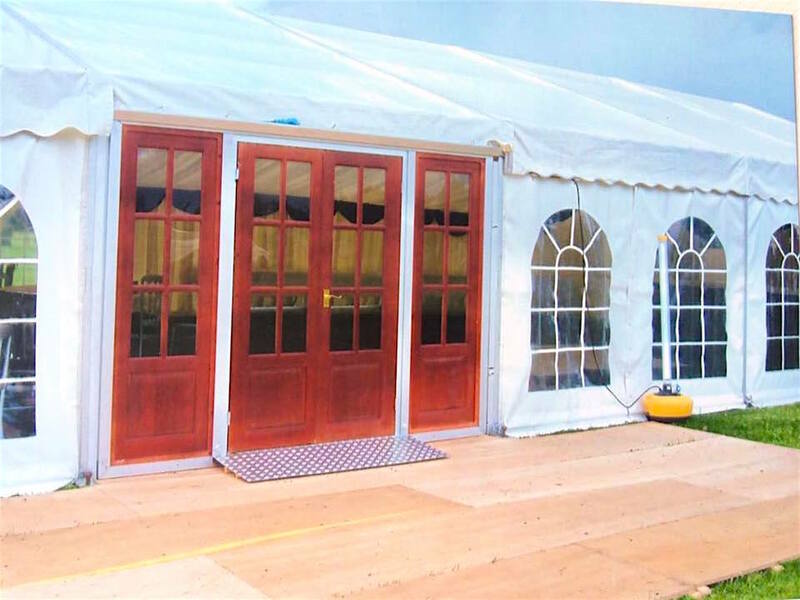 This is an opportunity to purchase brand new, made-to-order interlocking wooden marquee flooring. With over 15 years of marquee and event experience, and having worked on hundreds of different projects, we’ve developed a flooring system that is both simple to use, but incredibly effective. The flooring is designed for clear-span marquees with profile / bay sizes that come in 3m increments (e.g. 3m, 6m, 9m etc.). 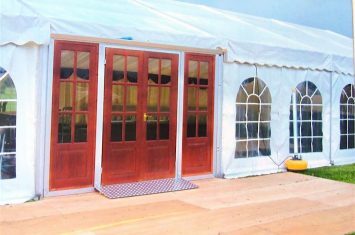 However we can create flooring to fit any marquee style or size. The interlocking flooring also works perfectly well in other spaces – such as home offices, venues, or on any floors you wish to temporarily protect from hard wear and tear. It has also been used as a permanent floor in some cases. And very attractive it looks too. Simply get in touch on 07989 140577 to discuss your requirements, or ask any questions you may have. You can also hire our Marquee Flooring. Please call, or email for prices. 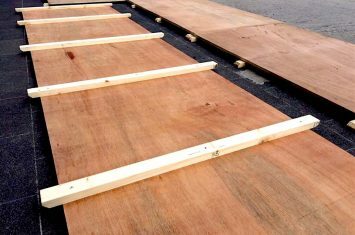 The flooring can be bought in single units, or by square metre. 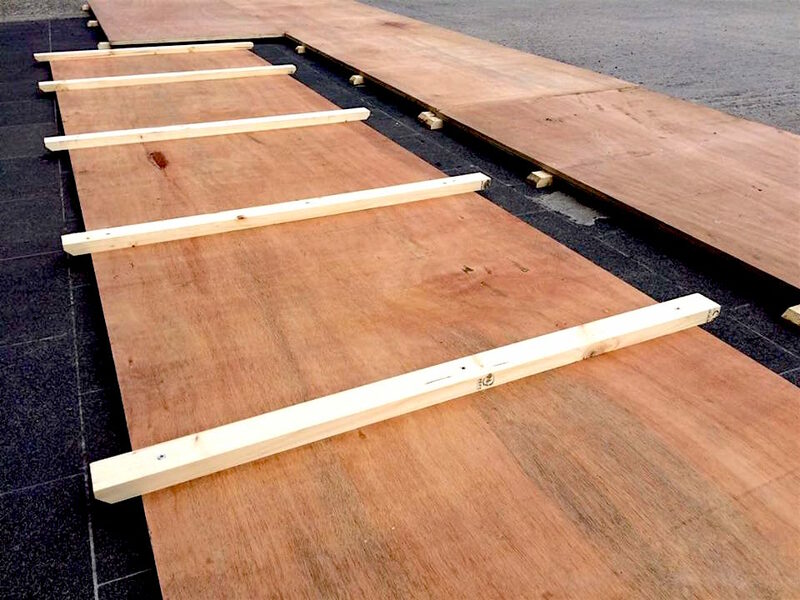 All the boards are hand made and constructed of 18mm exterior ply, then batoned using stainless screws. The boards are all brand new and ready to use. As a professional marquee and event accessory hire company we only make equipment that can stand up to heavy, sustained, use. This flooring is the flooring we use for all our events. 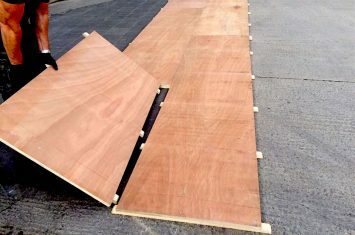 We would welcome, and encourage, anyone wanting to buy the boards to visit our store, where you can see how the system works, but also examine our flooring to see how well it wears. Buyer collects, or we can palletise and arrange a courier (delivery charges will then be applied). 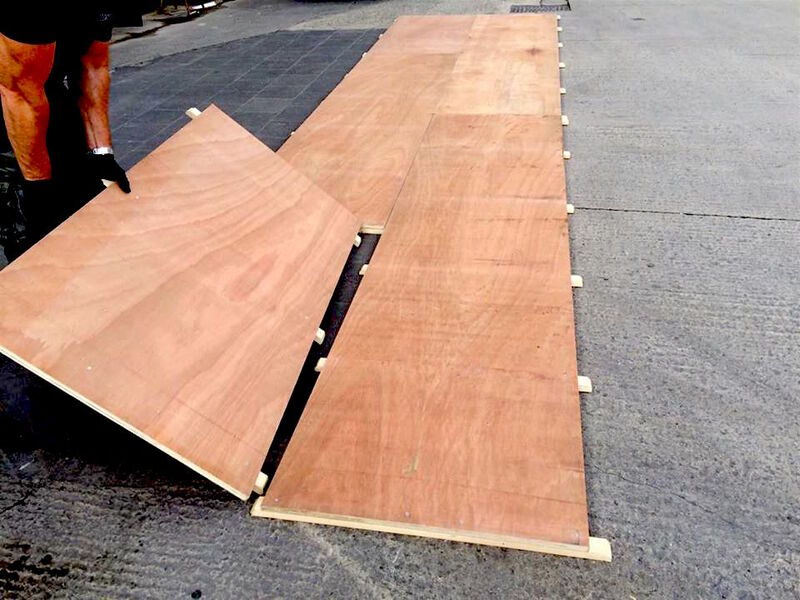 We can supply the interlocking flooring to all areas of the UK. The main areas we cover are Yorkshire and Lancashire, but other areas will be considered. Simply give us a call to discuss your requirements. It’s the perfect way to ensure the flooring is able to accommodate your requirements – with the size and layout working well together. And importantly, that it does so in a manner that fits within your vision, and budget. projects, where necessary. This allows us to ensure your event runs without a hitch. Plus it gives us an opportunity to meet up, and provides you with a chance to ask any questions you may have about the process, and your needs.